Be dressed and ready by 6:30 and meet in the chapel to attend the 7:00 pm session together as a group. Enjoy a heart-warming breakfast at 8 am on April 27 at the church building next to the Payson Temple, followed by participating together for Sealings after breakfast. Sponsored by the Payson Coordinating Council. The choir is taking a short break following the Easter Concert. Weekly Practices will resume on May 5. All Single Adults age 31+ that love to sing, want to make friends, share their talents, and worship through music are invited to join! 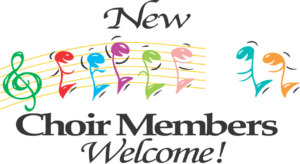 New members of all voice parts (Soprano, Alto, Tenor, Bass) are welcome. The Utah County Single Adult Choir performs concert firesides each year for Christmas and Easter, plus a Pops Concert of show tunes in August. All choir concert firesides are free and open to the general public to allow family and friends of the choir to attend. 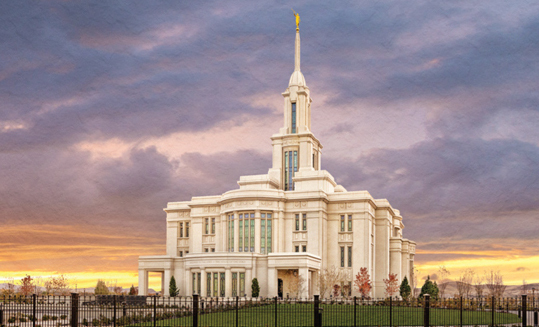 on April 19 in Lehi. 3rd Friday Dance Location: 2150 Pointe Meadow Drive in Lehi, just 1/2 mile west of I-15 exit 282.
on May 3 in Orem. on May 17 in Lehi. 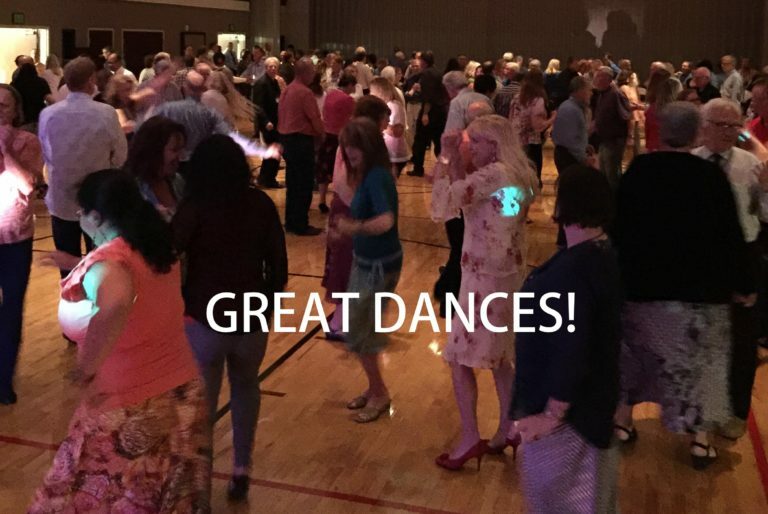 Utah County Single Adults sponsor two dances a month, held on the first and third Friday unless otherwise posted. Some special occasion dances for General Conference and holidays may also be scheduled. Mid-Single Adults age 31-45 are welcome. As with all UCSA activities, church standards of dress and behavior apply. The annual UCSA Conference will be held June 18 - 23, 2019. Workshop Speakers, Costs, and all Registration Info is coming soon! Dr. Rosemary Thackeray is a professor in the Health Science Department at BYU. Prior to joining the BYU faculty she was employed for nine years at the Utah Department of Health, Bureau of Health Education. Her experience included program development and management, research and evaluation, worksite wellness, violence prevention, coordinated school health, and physical activity. Dr. Thackeray also worked part-time as a health educator with Salt Lake Community Health Centers, FHP Health Care, and she facilitated weight management classes for the American Heart Association. While on a sabbatical in 2006-2007, she worked for the Centers for Disease Control and Prevention, National Center for Health Marketing in Atlanta, Georgia. Dr. Thackeray teaches undergraduate and graduate courses in evaluation and research methods at BYU. In her spare time she enjoys traveling, spending time with family, reading, collecting antique glassware, and eating ice cream. 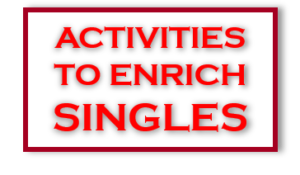 Utah County Single Adults sponsor two firesides a month, held on the 2nd and 4th Sunday unless otherwise posted. Each fireside is followed by an opportunity to mingle and enjoy light refreshments. Mid-Single Adults age 31-45 are welcome. As with all UCSA activities, church standards of dress and behavior apply. Mountain View High Seminary Bldg. Weekly religion classes taught by Judd Hixson. Located south of the Mt. 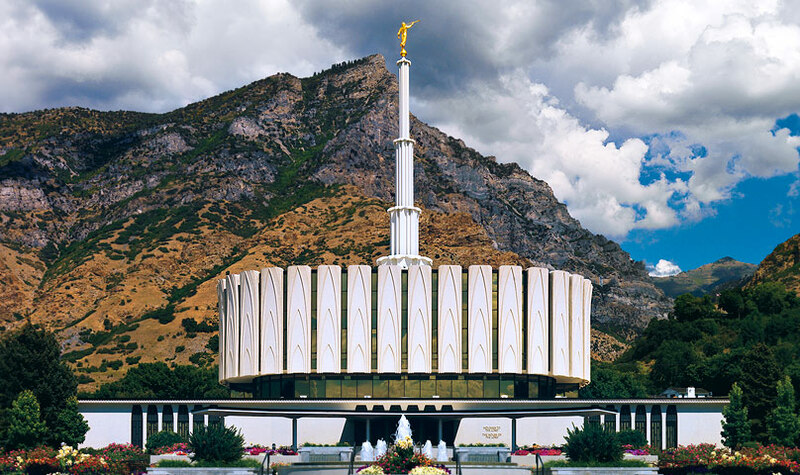 Timpanogos Temple, just north of the AF Hospital. Enter in the East door, the RS room is on the right. Taught by Herschel Pederson and Terrel Kofed, with various gospel topics each week. Sponsored by A.F. East Stake. UCSA is not responsible for information posted on other websites.